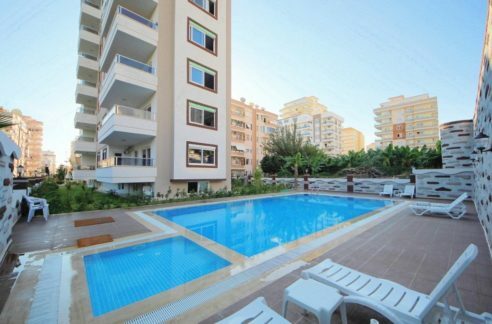 Mahmutlar Alanya Turkey Apartments for sale – 49.000 Euro. 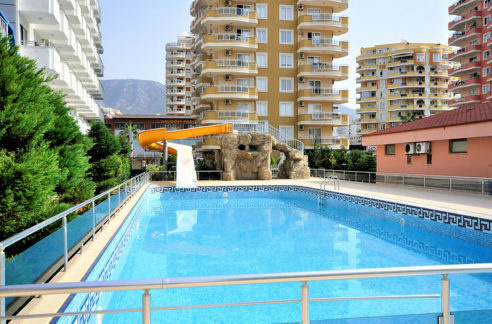 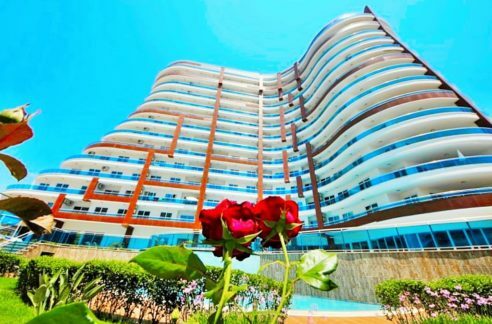 78 m2, 2 room, 1 bathroom, 150 m to beach, at Mahmutlar Alanya Turkey. 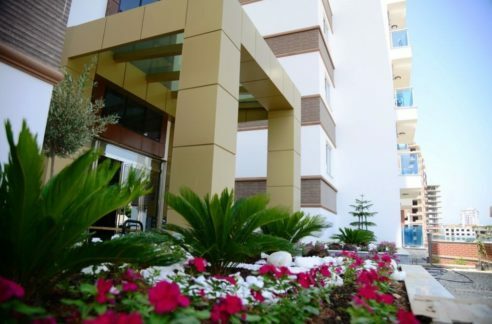 Close to shopping centers, bus station, 100 m to Mahmutlar Alanya Centrum, 2 room, 1 balcony, 1th, 2nd and 3rd floor, year built 2015, Fitness Room, Communal Swimming Pool, lift, pvc windows, pvc doors, sauna, sattelite system, ceramic floors, electric generator, storage room.